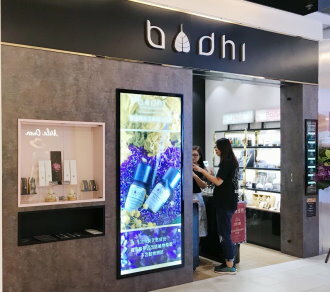 Bodhi is a brand of natural cosmetics from Thailand, was found in Hong Kong in 2014. Bodhi products are enriched with pure essential oils and herbal extract, range from essential oils, SPA therapy to personal care products, by restoring the balance of body and spirit. Come and visit us to select your own scent and flavor to make them truly one-of-a-kind.